knockdowncrates.com would like to be your FIRST STOP in searching for collapsible, knockdown crates. We work hard to provide you with the best, fast and friendly service. We offer DIRECT SALES, REPAIR SERVICES, and we also PURCHASE your inventory, in any condition. We offer a variety of sizes to meet your shipping needs. All collapsible containers are used, inspected, and fully functioning. 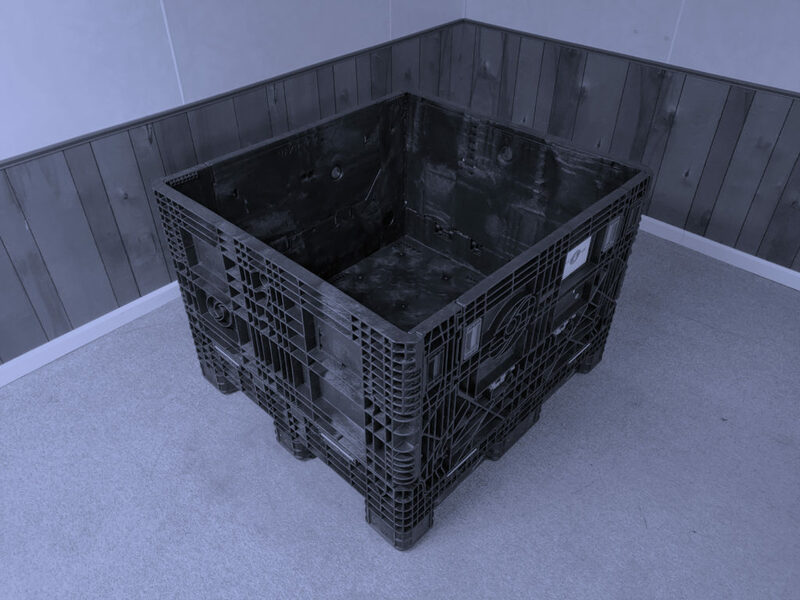 If you have a stack or stacks of unusable crates, please contact us, and we can provide a reasonable cost to repair or replace them, saving you money. We will buy your existing inventory that you no longer require. Our offer can provide a hassle free way for you to free up storage space as well as make some money.